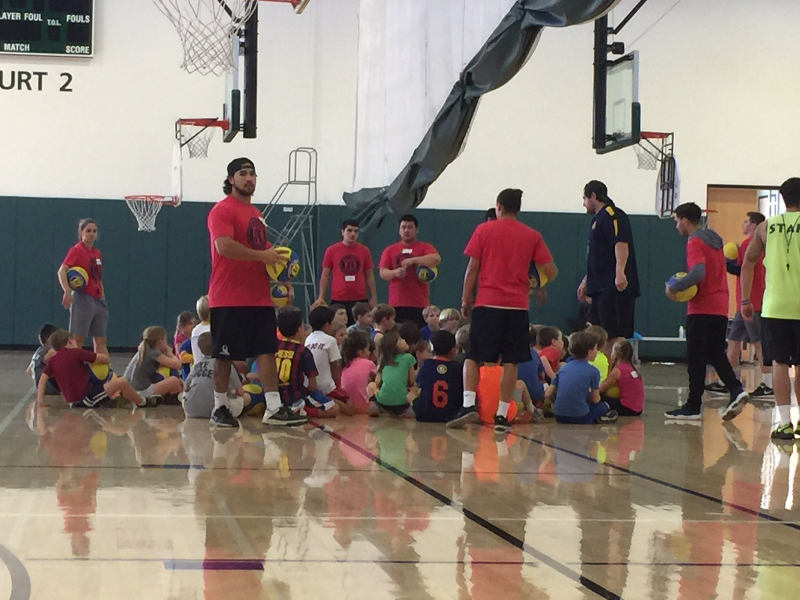 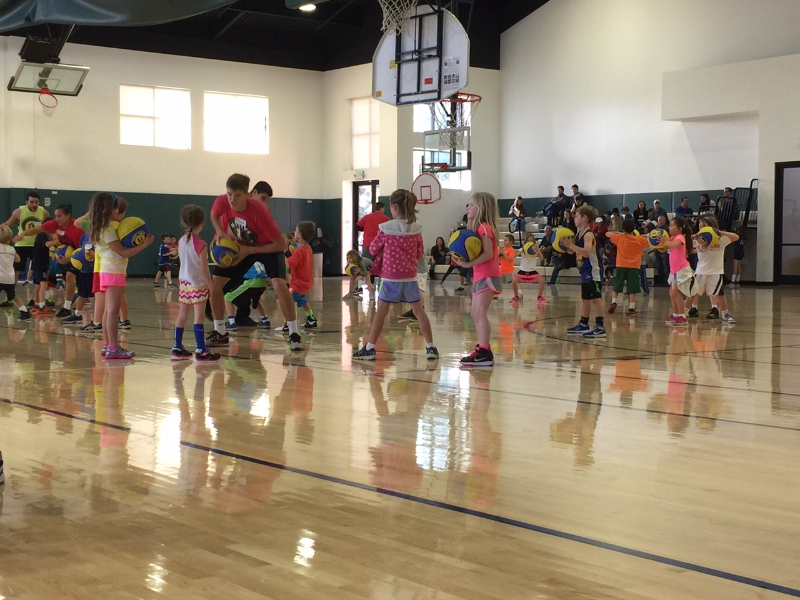 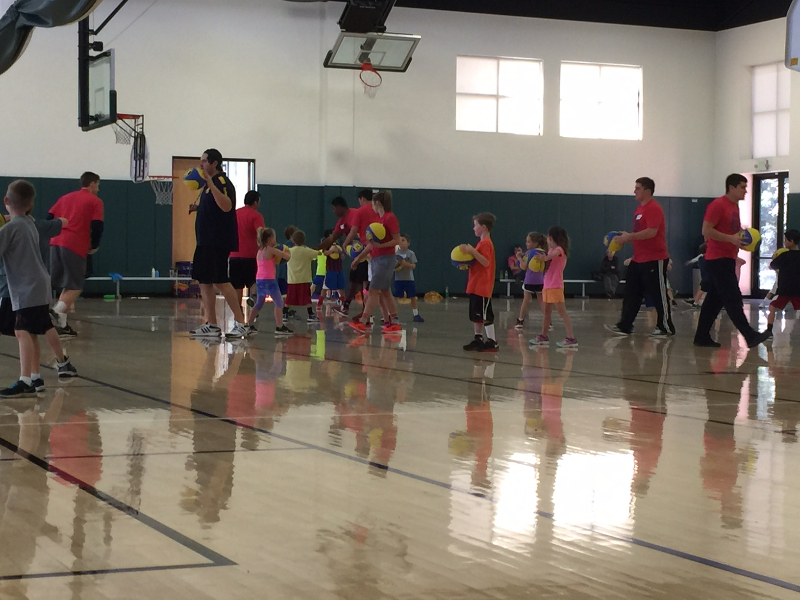 Hi-Five Hoops Clinic will allow players to brush up on their skills and prepare for fall/winter leagues. 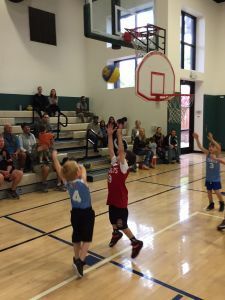 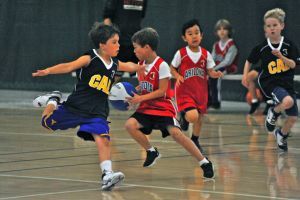 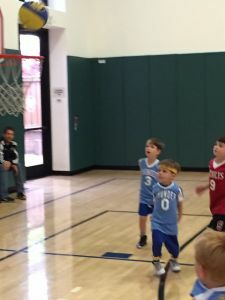 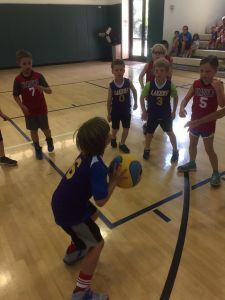 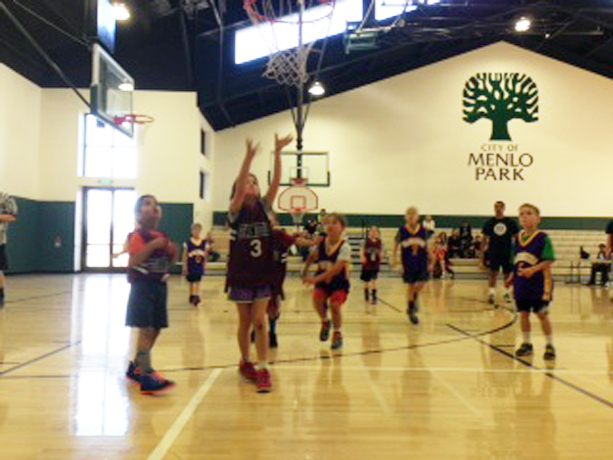 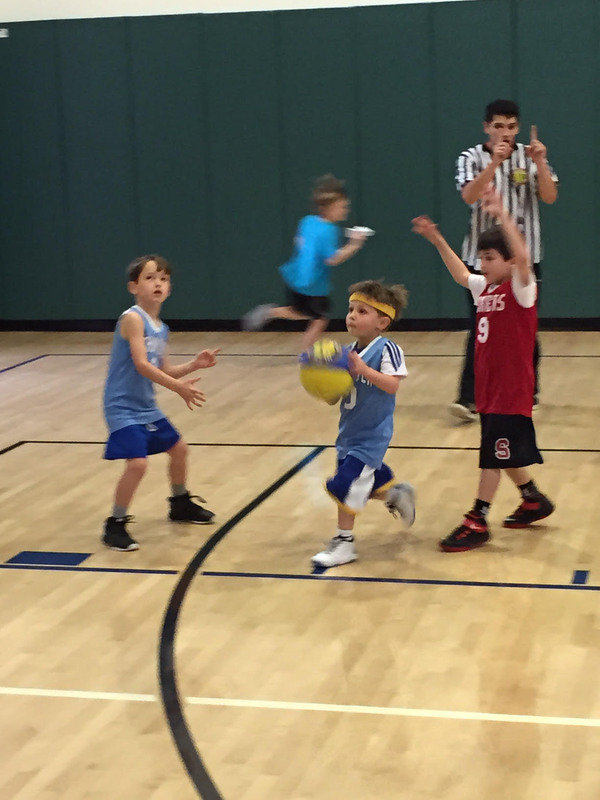 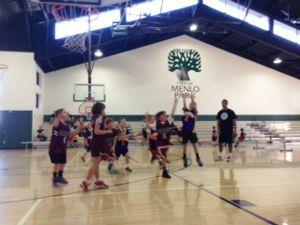 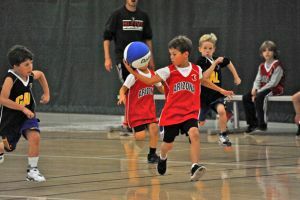 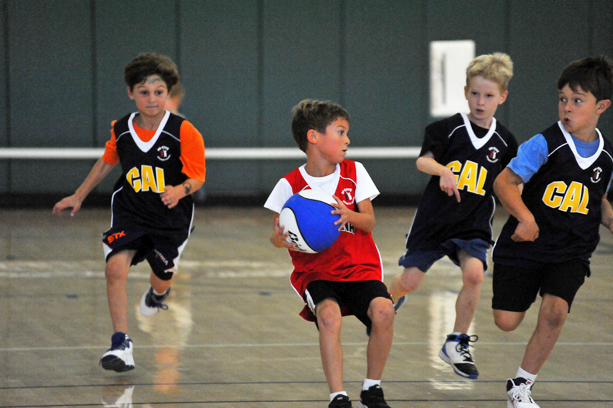 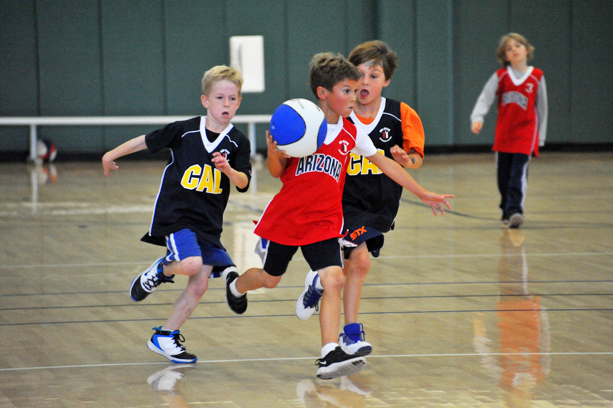 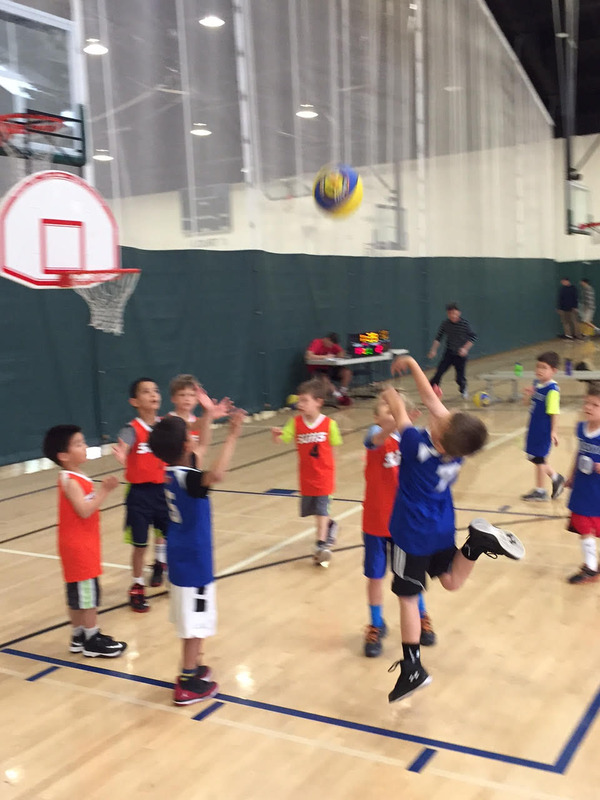 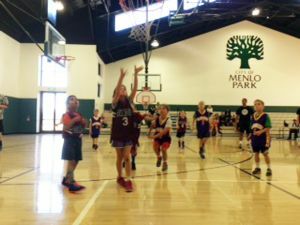 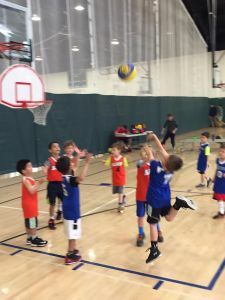 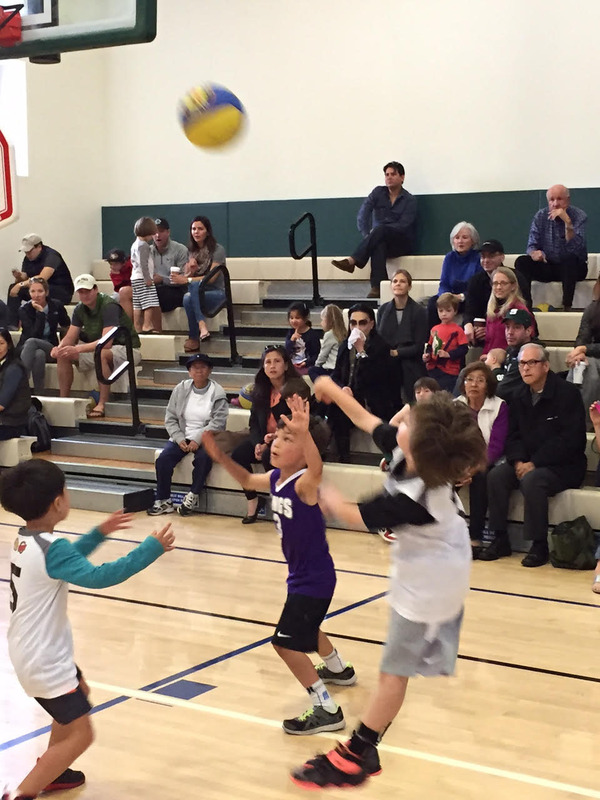 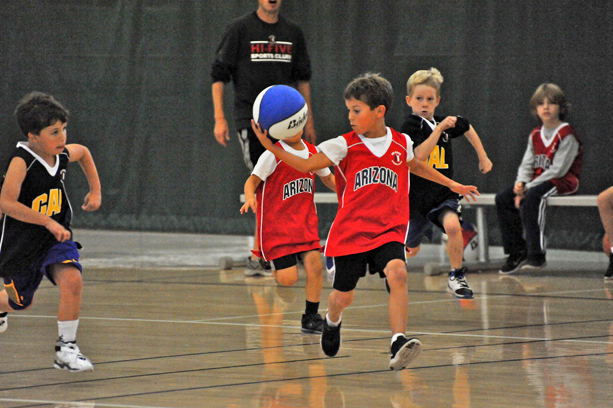 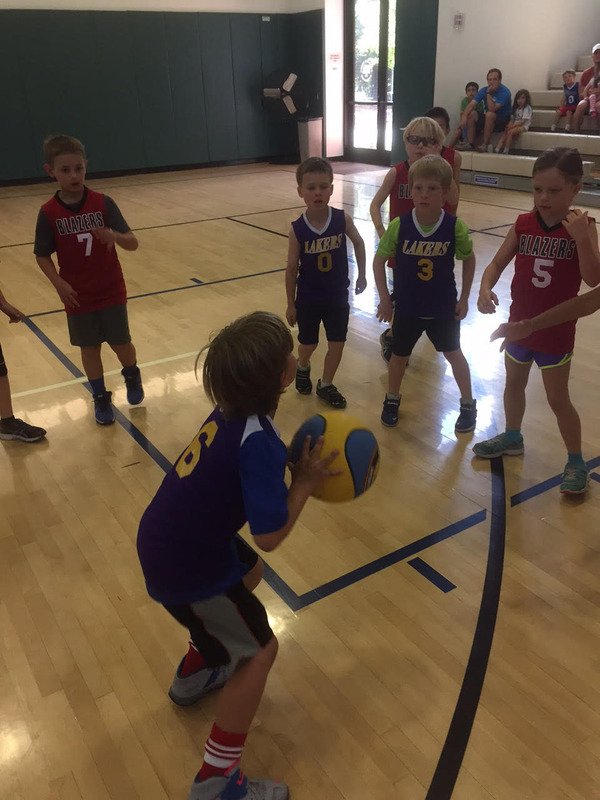 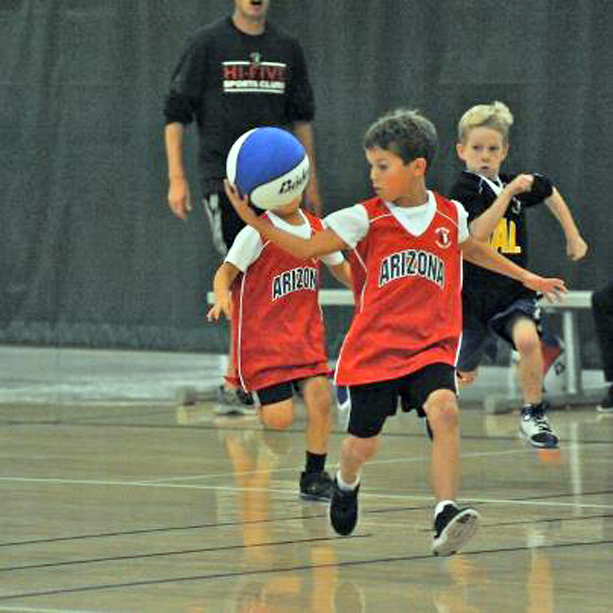 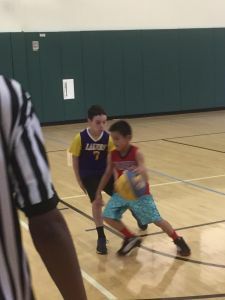 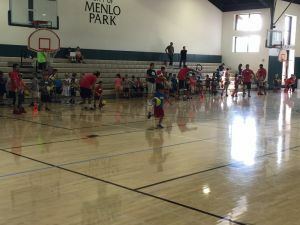 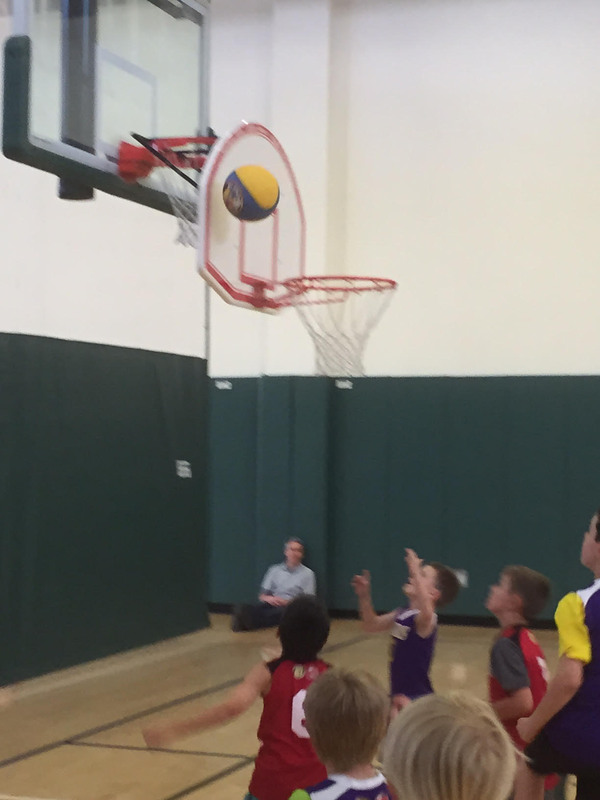 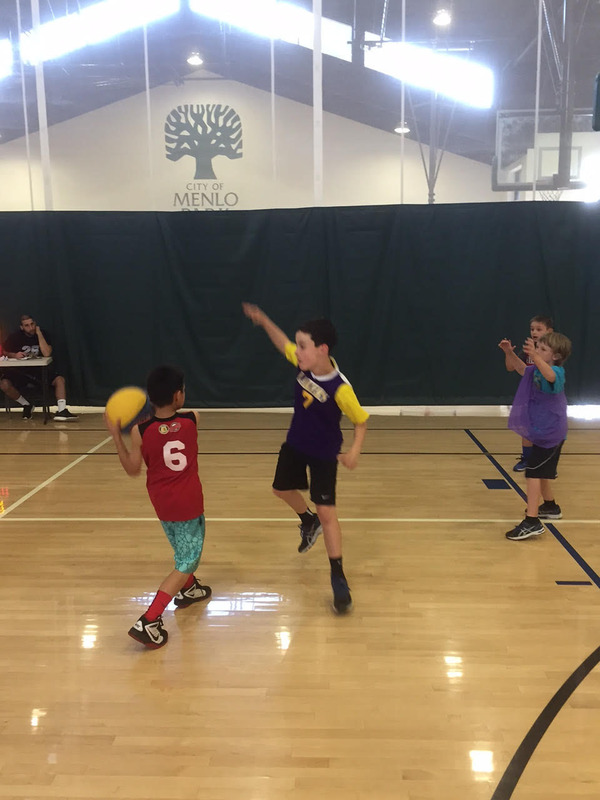 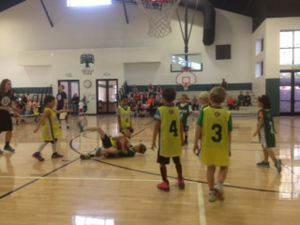 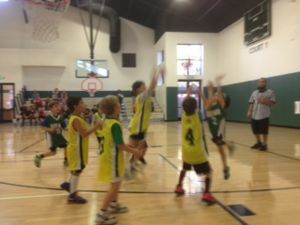 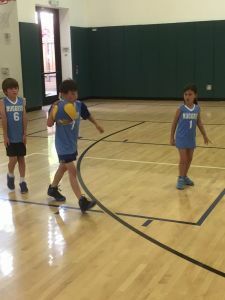 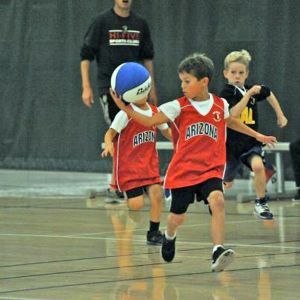 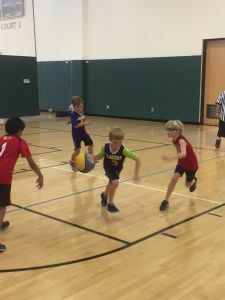 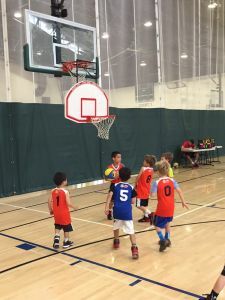 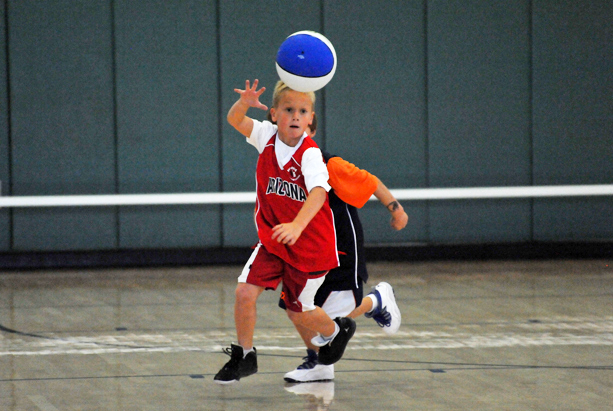 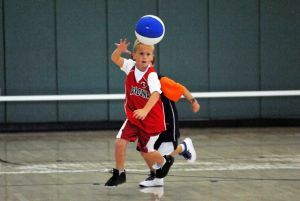 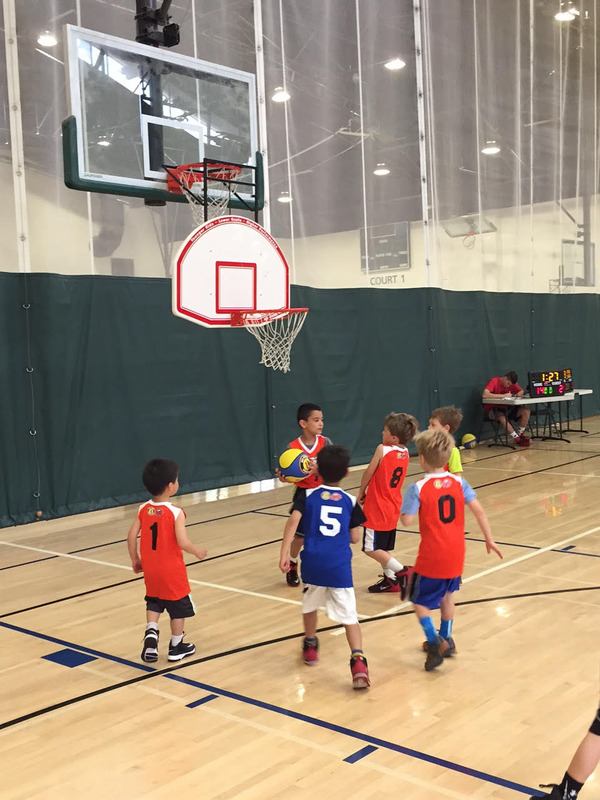 Players will go over basic fundamentals such as dribbling, passing, shooting, defense, as well as participating in scrimmages. 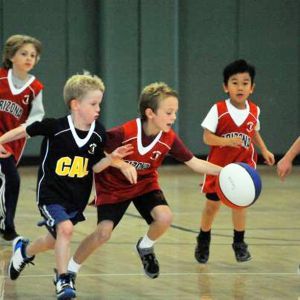 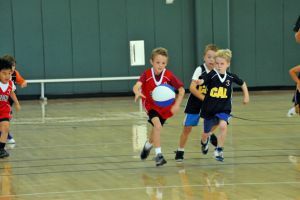 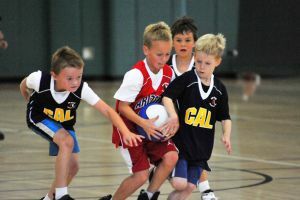 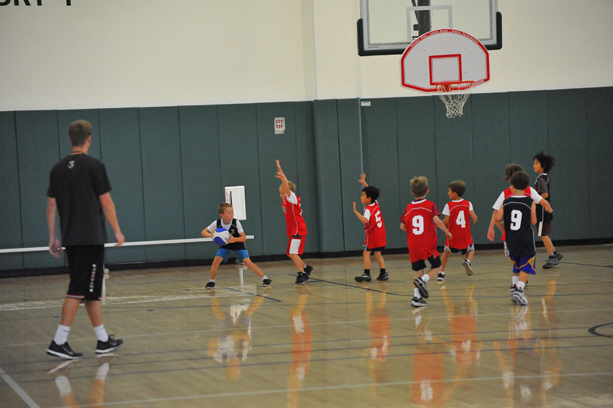 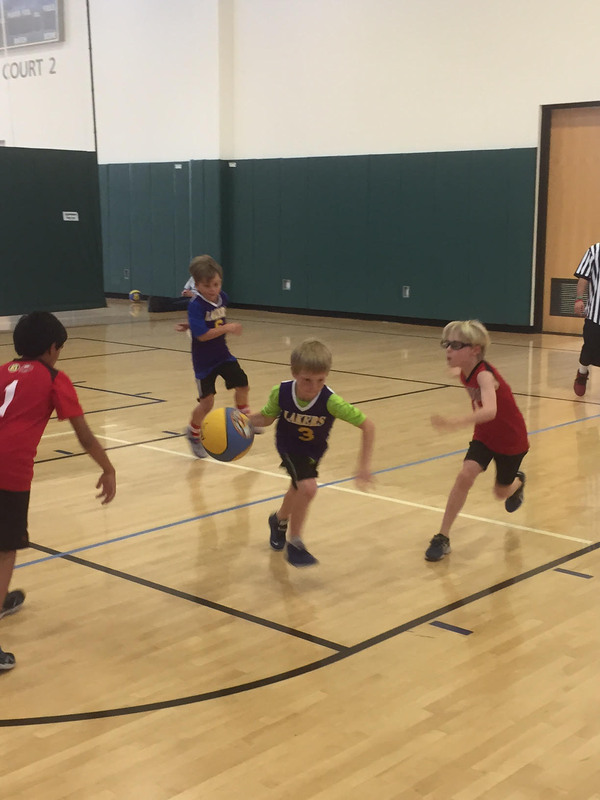 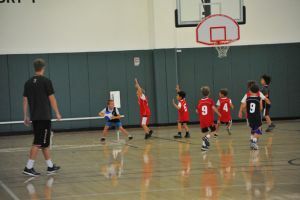 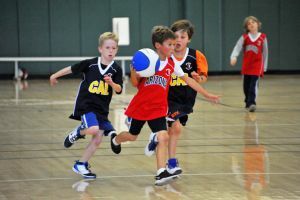 Players will be separated by age with Kinder/1st Graders playing together and 2nd/3rd Graders playing in their own group.